A parade of humanity streams by, each passenger more harried than the last. There’s no rhyme or reason to the fracas here in Terminal 4 of the Los Angeles International Airport. Gate 48B to be precise. No less than four American flags at the arrival gates remind folks that this is #Murcia. But no one seems to pay them any mind. 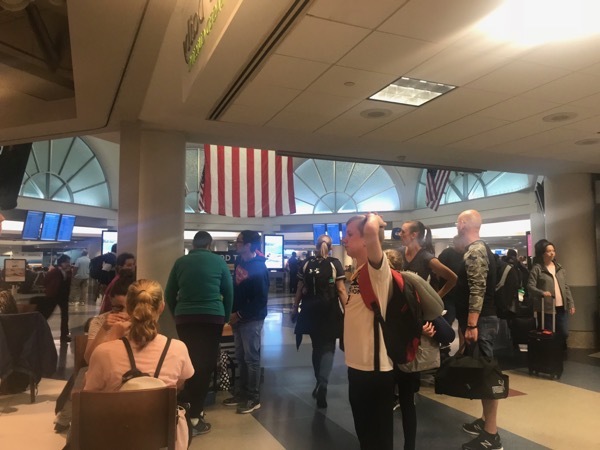 Wrangling young kids who would rather run off, and finding the proper gate capture the attention of most passengers who are either deplaning, making a connection, or hoping to board. I’m traveling solo, seated at a table for two. I’ve given up two chairs that surrounded my table to an Australian group consisting of two families and more kids than should ever be brought on an international trip. Naturally, they were a lovely bunch. My travels this week take me to New Zealand and the World Indigenous Business Forum. I plan to share the work we are doing at the University of Arizona to develop an International Indigenous Governance Consortium that will deliver access to education on Indigenous governance to Indigenous peoples around the world. It’s a tall order in a world that is constant motion - not unlike Terminal 4 here at LAX. It’s a cliché (but a useful cliché) to say that what makes these jaunts worthwhile is the opportunity to share information with communities, and folks who haven’t been exposed to the ideas of Native Nation Building. It’s true that the foundation of our research began with the Harvard Project on Native American Economic Development some twenty years ago. But for most Indigenous peoples, twenty years is a drop in the bucket of time. And as recent developments across global jurisdictions demonstrate, the lessons are timely, relevant, and important. 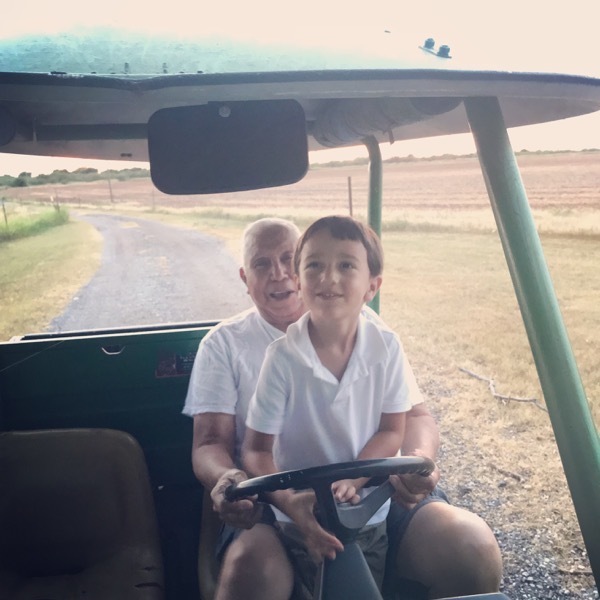 Whenever I take these trips, I set my phone to an image of home, 300-odd acres of Oklahoma plains, and the home place where my Parents, Grandparents, and Great-Grandparents built, lived, and made a life in a world devoid of traditional values. Thinking about Grandpa back in Cotton County helps me keep in context the work that I do. It reminds me that our target audience isn’t really the academics and Indigenous business elite who are attending the conference, but the folks at home who live on the land, and deal with life in all of its complexity. And, of course, I think about my son, Clark, and the world that my generation will leave behind for him. Given the political quagmire surrounding our President’s Supreme Court nominee, it makes me question the future as he becomes a man. But I still have hope. For him. For the folks at home. And for the many people who will be attending the World Indigenous Business Forum. But such questions are far from the mind here in Terminal 4 at LAX. The irritated faces of travelers, and the frenetic announcements of the PA system all take top billing over such introspections. Soon, I will join them and contribute to the broad stream of people who pass through LAX everyday. But my true north will always be far from the locales that I visit. It remains as it always has - on 360 dusty acres in Cotton County, Oklahoma. Where Papa sits in his recliner watching Football, and the crickets chirp outside.